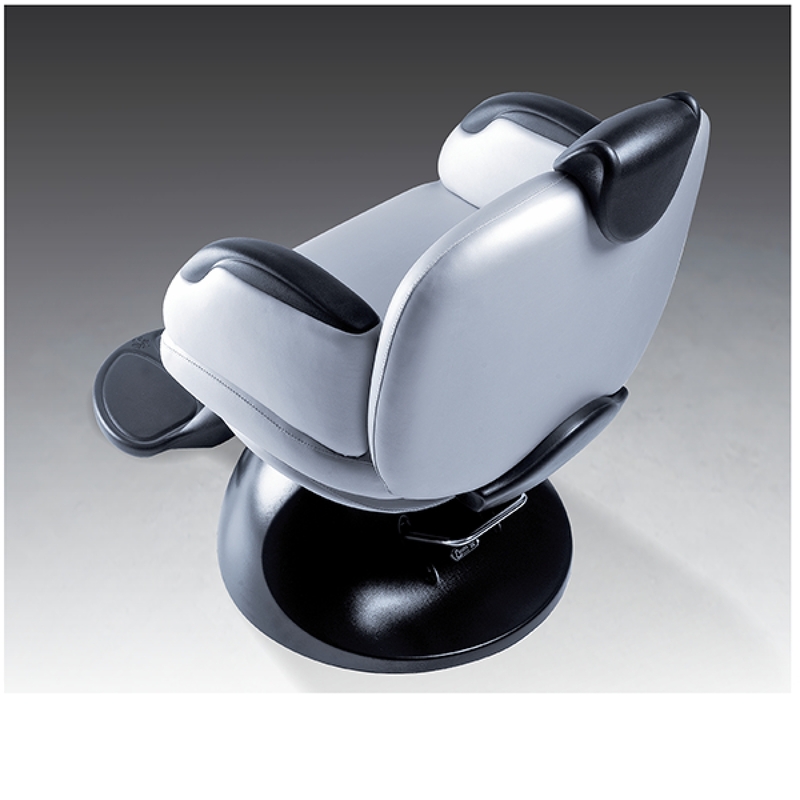 Have the most stylish salon around with this high quality, modern salon and stylist chair straight from Italy. 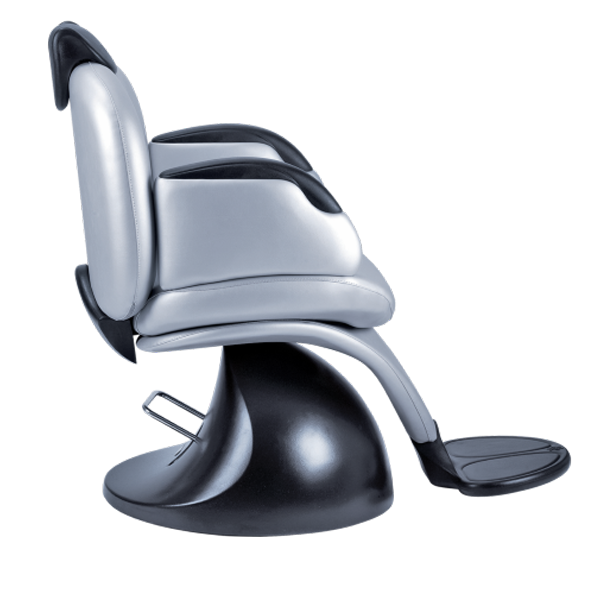 This stylist seat has a metal structure and polyurethane foam on a wooden chassis with wide skai colour range available. 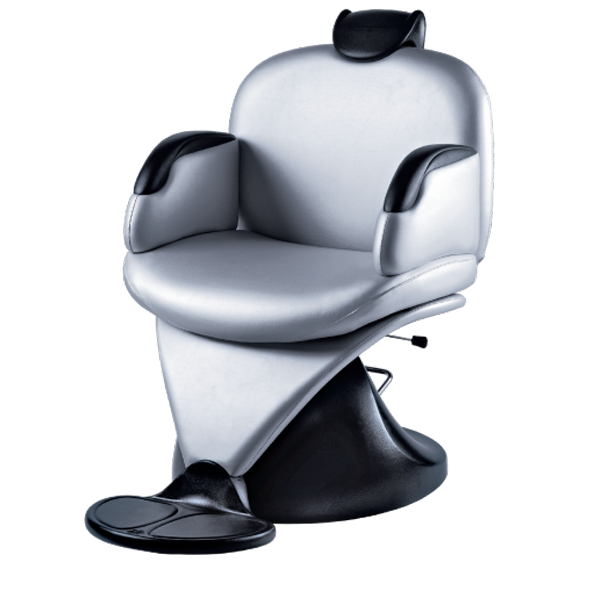 The base has a hydraulic pump and brake and with a reclining backrest with adjustable head support this stylist seat is highly functional and beautiful. The Gotha has a metal structure. Backrest and seat in polyurethane foam on a metal and wooden chassis. Wide skai colour range available. Headrest, footrest and armrests in polyurethane. 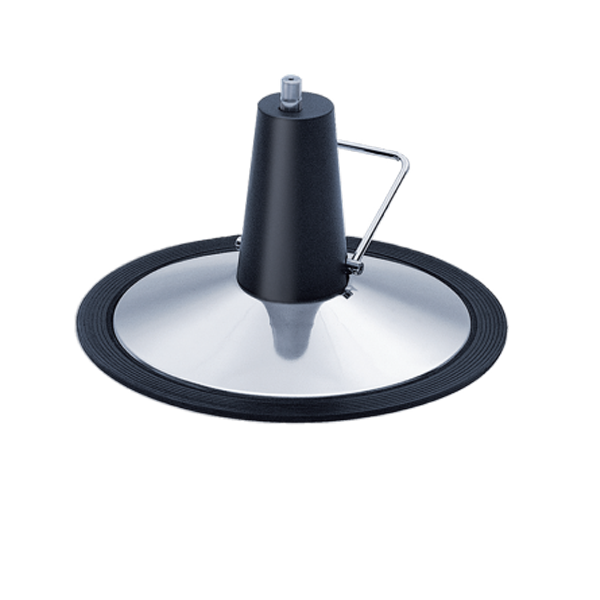 Base with hydraulic pump and brake. Reclining backrest with adjustable head support.